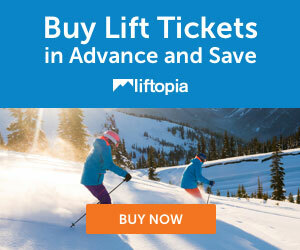 Keep checking for discount ski tickets! 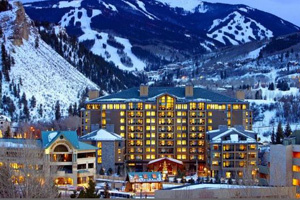 Check out our great Hotel picks and by owner vacation rentals for Beaver Creek! We offer discounts on ski tickets, ski rentals, lodging, by owner rentals, and apres ski ideas for Beaver Creek, Colorado. Beaver Creek is a great family ski resort in Colorado. Don't forget to make a trip to the Candy Cabin! With numerous accommodations very close to the mountain, including a slope-side Ritz-Carlton, staying on the mountain can be very enjoyable. 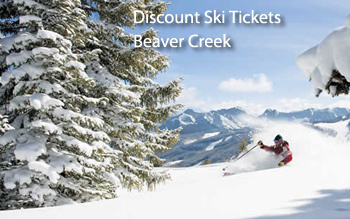 Beaver Creek discount ski tickets and black tie skis coming soon! See Our Great Hotels for Beaver Creek! Featured: The Westin Riverfront - Book it! 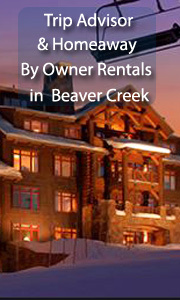 See Our Hand-Picked By Owner Vacation Rentals for Beaver Creek! 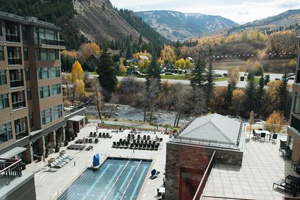 Westin Luxury Large Studio, Ski In/Out, Fireplace -Studio, slps 4, from $100/nt -- Book it! The Westin Riverfront Resort and Spa at Beaver Creek Mountain is a 4.5 star property It has direct gondola access to Beaver Creek Mountain 20 steps from your door, a 22,000 sq ft full service health/fitness club that has daily yoga, pilates, spin, classes, a 25 meter large outdoor saline pool, open all year, a sauna/steam room, 3 romantic infinity outdoor hot tubs, award winning full service SPA ANJALI, 4-star restaurant/bar 'Maya', LIFT CAFE, ski/bike rental onsite, and a full STARBUCKS inside! Great ideas for apres ski in Beaver Creek! The Candy Cabin! North America Ski Discounts had negotiated a relationship with Christy Sports and offers you a 20% discount thru our portal. 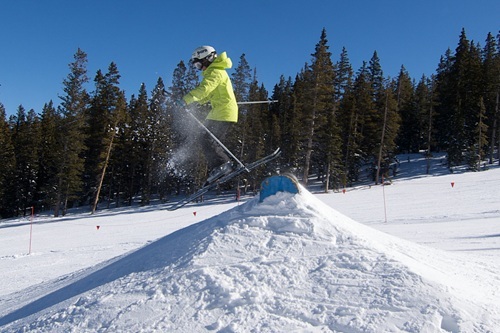 Did you notice kids ski free? Christy Sports is at the base and offers 20% off of rentals if you order ahead. Just Fill In This Form, then you are free to call the store to make sure your order is really right for your family.Call (970) 949-5576 for Christy Sports in Beaver Creek Ski Resort at the Base. Beaver Creek is nestled between 3 different village centers (Beaver Creek, Arrowhead, and Bachelor Gulch), creating a relaxed and luxurious European atmosphere. Owned by Vail Resorts, Beaver Creek is a family-friendly resort located near Avon that is known for its warm cookies and bubbly champagne. Skiers and snowboarders of all levels will be happy here. The resort is composed of three villages: Beaver Creek Village, Bachelor Gulch, and Arrowhead. If you are looking for steep terrain, be sure to check out the Birds of Prey lift and the terrain it serves. By owner vacation rentals in Beaver Creek, Colorado!